Emanuela Damiani works every day for the best browser experience at Firefox. She fell in love with the Web at a young age, and since then she has never stopped studying and learning it. In her career, she helped companies and organisation to innovate through design practices. 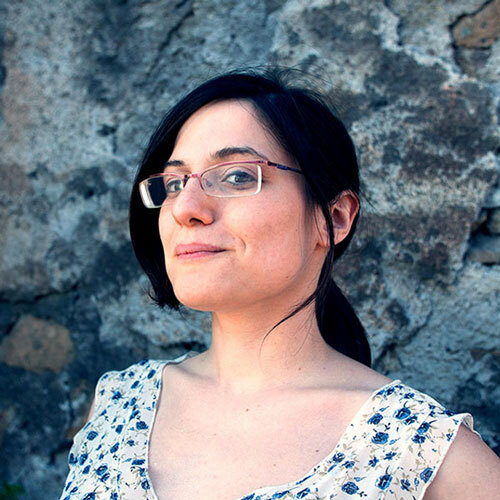 Nowadays Emanuela is exploring design systems for complex, mutable environments, aim to enable everyone to understand and use design. In her spare time, she likes to watch kitten videos, and she never says no to a good cocktail.